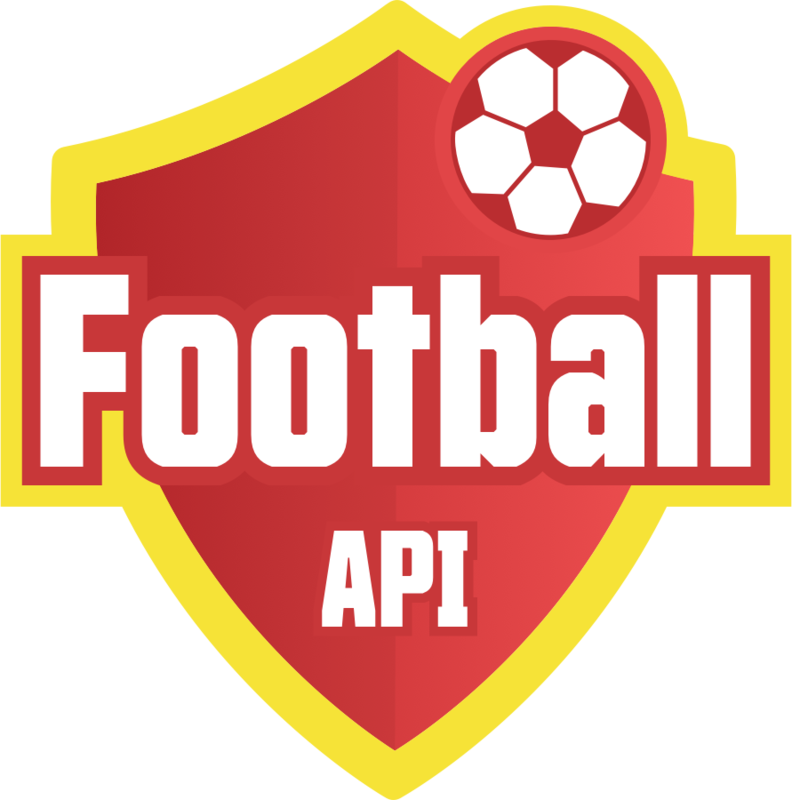 Football API provides the complete information about the Tournaments, Match scorecard, Live match, Schedule, Stats and the Player Stats, Standings, Player profile team profile and Club profile for the significant leagues. Capable of processing millions of request per hour with an average latency of 300ms. Fastest data delivery through Push Notifications. All the API response are self-explanatory. One can develop an application using the Cricket API with the minimal technical knowledge. Take a look at the docs. 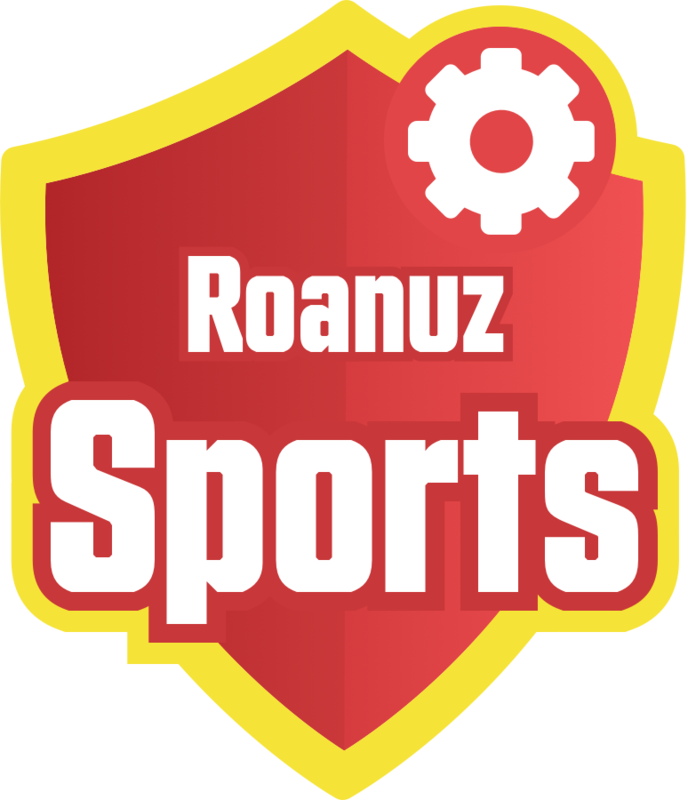 The Roanuz Sports are "First in the Market" to provide Kabaddi API. The Kabaddi API provides play by play Live Score & stats for Kabaddi. Cricket API owns a wide range of API such as Cricket Match & Statistics API Plans, Cricket Fantasy API Plans, Cricket ChatBot API Plans, and Cricket Performance API Plans for almost all the significant leagues. Making applications and services using practical artificial intelligence. Developing in-house AI framework, using a completely out-of-box technique. A practical AI framework build backed by A.I, Machine learning and Big Data modules. Expense tracking as easy as chatting. Use simple text and emojis like “🍩 🍕 10$ ” for recording your expense. Apple Siri, Amazon echo & Google home like answers for Cricket questions. And Stats & A.I API. Not sure, what plan to choose? Just get in touch us. We are committed to providing a solution to all football data requirements. Feel free to write your technical questions, to know about best practice and guidelines.